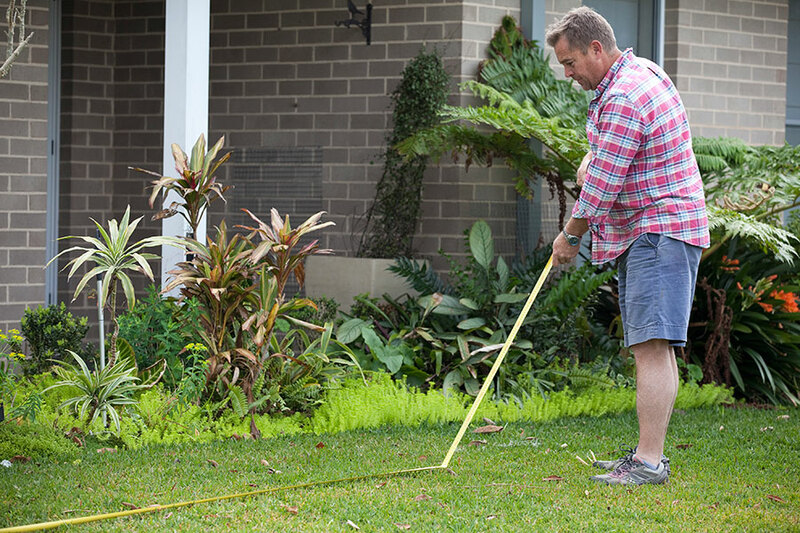 Armed with our easy step by step method, calculating how many square metres of turf you need to order should be a simple exercise. Get a piece of paper and sketch out the areas to be turfed. 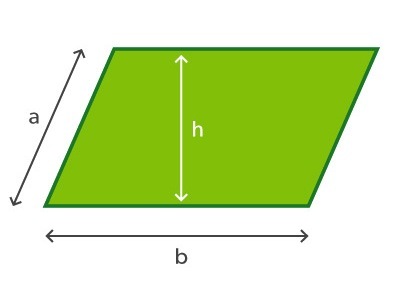 Break up the areas into basic shapes such as squares, rectangles and circles. See our full list below. 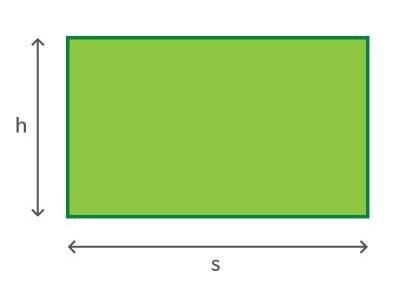 Calculate how many square metres are in each area using the easy formula below. Order extra! 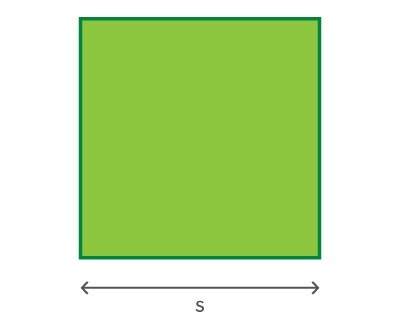 For simple areas like a rectangle, order 5% extra. For more complex irregular areas, order 10% extra. This will allow for any slight miscalculations. It’s better to have some turf left over than run out. Materials such as soil and sand are measured and ordered in cubic metres and tonnes. 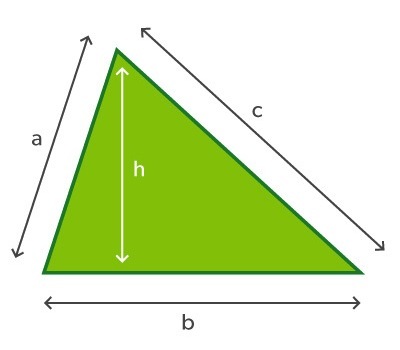 To calculate the volume of material required, first work out the area in square metres, and then multiply by the depth to get the cubic metres. Typically you might need 100mm or 150mm of turf underlay (0.1 or 0.15 metres). 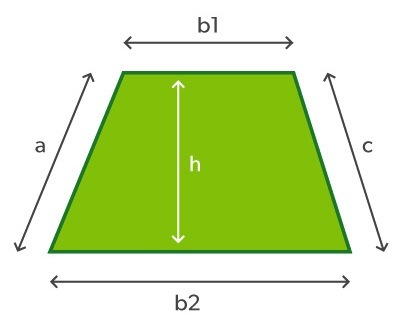 Example 1 – You have a rectangle measuring 10m x 6m and need to add 100mm of turf underlay soil. 10m x 6m x 0.1m = 6m3. 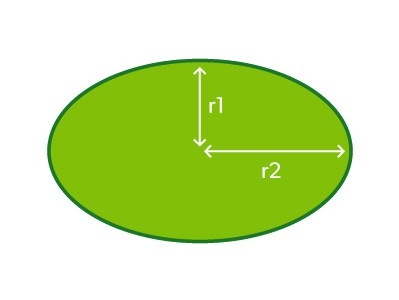 Example 2 – You have a circular area with a diameter of 14 metres and a radius of 7 metres, needing 150mm of soil. 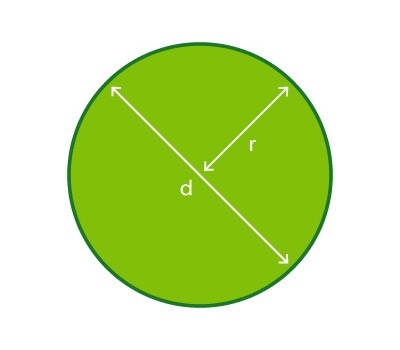 The area is 7m x 7m x 3.14 = 153.86m2. The volume is 153.86m2 x 0.15m = 23.079m3, rounded down to 23m3.